FOX will delve into a second season of the hit action/adventure series SLEEPY HOLLOW, it was announced today by Kevin Reilly, Chairman of Entertainment, Fox Broadcasting Company. The series premiere of SLEEPY HOLLOW earned a 5.0/13 rating among Adults 18-49 and drew 13.6 million viewers after three additional days of time-shifted viewing, making it FOX’s most successful fall drama premiere since the debut of “24” in November 2001. 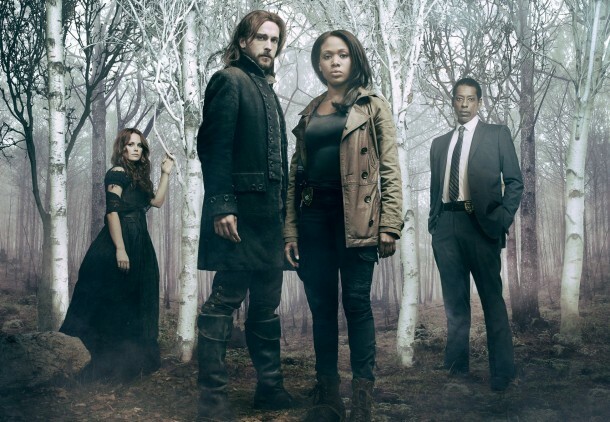 In fact, with its encore, post-three-day playback on DVR and VOD, and its streaming on www.Fox.com and www.Hulu.com, the series premiere of SLEEPY HOLLOW has already drawn an audience of more than 22 million. In Week Three, SLEEPY HOLLOW showed increasing retention, delivering a 3.0/8 rating and holding 97% of the prior week’s Adults 18-49 delivery. In the next all-new episode of SLEEPY HOLLOW, “The Lesser Key of Solomon,” airing Monday, Oct. 7 (9:00-10:00 PM ET/PT) on FOX, Lt. Abbie Mills (Nicole Beharie) and Ichabod Crane (Tom Mison) search for Abbie’s estranged sister, Jenny (guest star Lyndie Greenwood), who has escaped from a Sleepy Hollow psychiatric hospital. In a game-changing episode, which includes flashbacks to the real Boston Tea Party, Abbie and Ichabod discover more about the evil they are facing. SLEEPY HOLLOW is a thrilling mystery-adventure drama series spanning two and a half centuries, in which a resurrected Ichabod Crane (Tom Mison) pairs up with a present-day police lieutenant (Nicole Beharie) to save the enigmatic town of Sleepy Hollow – and the world – from unprecedented evil. 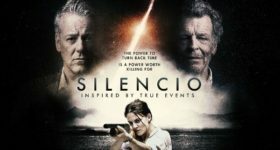 From K/O Paper Products in association with 20th Century Fox Television, SLEEPY HOLLOW is co-created by Alex Kurtzman, Roberto Orci, Phillip Iscove and Len Wiseman (“Hawaii Five-0,” “Underworld” and “Total Recall”). The series is executive-produced by Kurtzman, Orci, Wiseman, Mark Goffman, Ken Olin and Heather Kadin. Iscove serves as supervising producer. Wiseman directed the pilot. “Like” SLEEPY HOLLOW on Facebook at www.Facebook.com/SleepyHollowFOX. Follow the series on Twitter @SleepyHollowFOX and join the discussion at #sleepyhollow.